At James Rudd Mortgage Services we want to get involved with your purchase or remortgage as soon as possible. That way we can advise you right through the process and ensure there are no surprises. One of the first things we will do is explain to you how we can help you, and a little about ourselves. 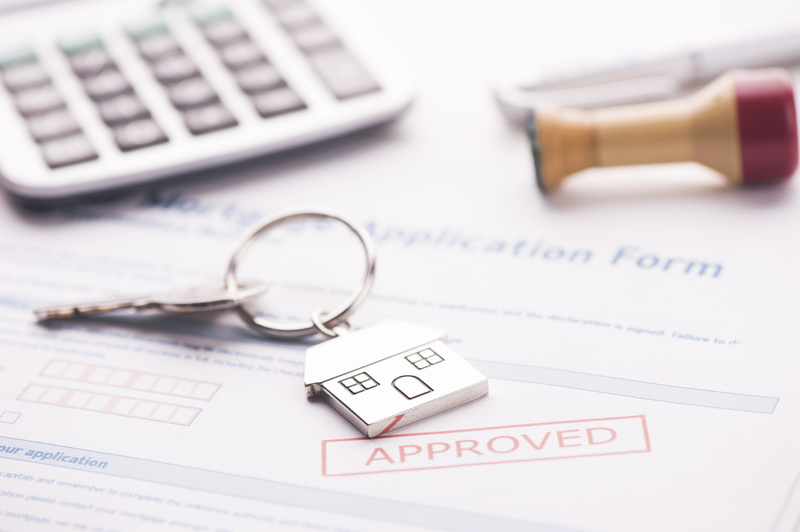 Lenders are placing more emphasis on affordability these days and most lender applications require some element of a budget planner to be completed. We will agree the product we are applying for, and the full application secures this deal once the application is offered. Your mortgage application is put to the lender and any fees are due at this point. They could be valuation fees, or search fees to our panel solicitors. [We will shop around for the best deal for you, not place you with the solicitors that pay us the most with inflated costs to cover that commission]. 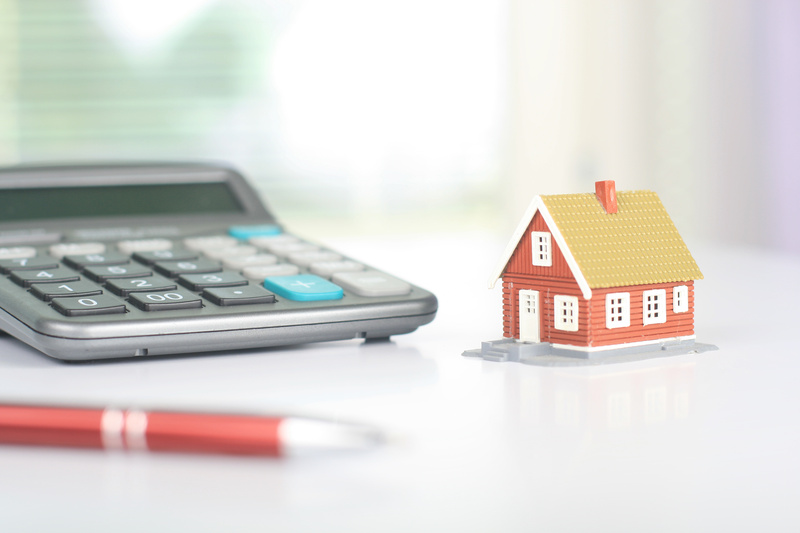 The mortgage lender will require at least a mortgage valuation to be conducted. This is for their purposes and the report is basic; typically only one or two pages long. Once the mortgage is offered we will meet up and review the offer to ensure it is accurate. We will also ensure that any insurance and protection products we have agreed are needed are ready to go in force before exchange of contracts. This is the point at which all parties are legally obliged to either buy or sell the property. Completion dates are agreed and set in stone at this point.